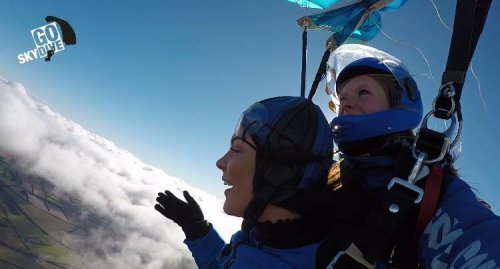 The sky is the limit for Cerys! 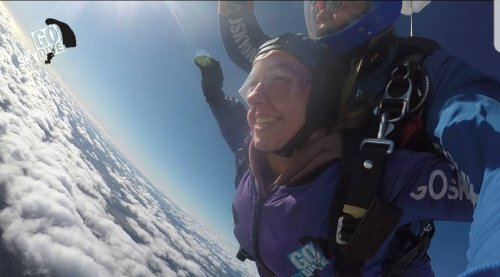 Staff at Tops Wareham have taken part in a sponsored sky dive to raise money for Footsteps for Cerys, a charity very close to their hearts. 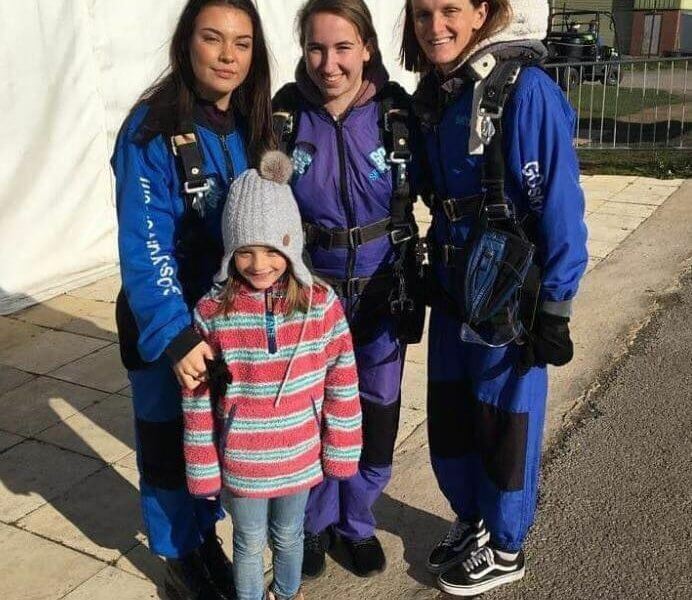 Colleagues at Tops Day Nurseries in Wareham took part in a sponsored skydive to raise money for one of the children in their care. 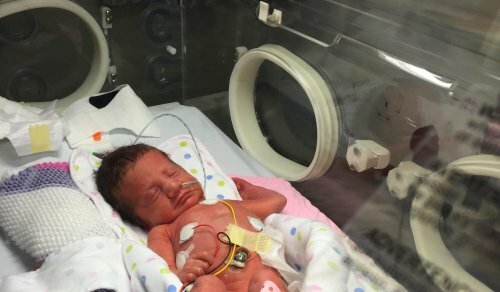 Two-year-old Cerys Mann was born 10 weeks prematurely and spent the first 8 weeks of her life in a Special Care Baby Unit. In April 2017 Cerys was diagnosed with Bilateral Spastic Cerebral Palsy, which affects her legs and right arm. This incredible little girl refused to let her disability hold her back despite the physical challenges she faces every day, the pain caused by her spasticity and not having the ability to walk unaided, she always has a smile on her face and has already reached many milestones. 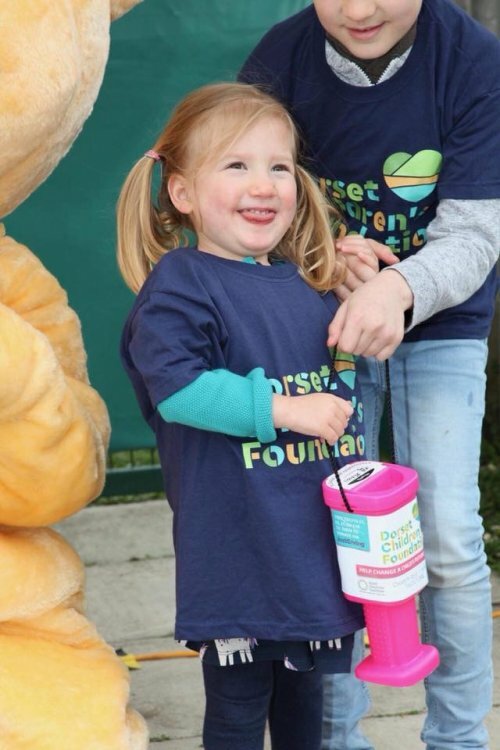 Cerys’s parents have been continually organising fundraising events, to fund an operation called Selective Dorsal Rhizotomy (SDR) which would improve Cerys’s mobility and allow her to be pain-free, with a target of 65 thousand pounds. 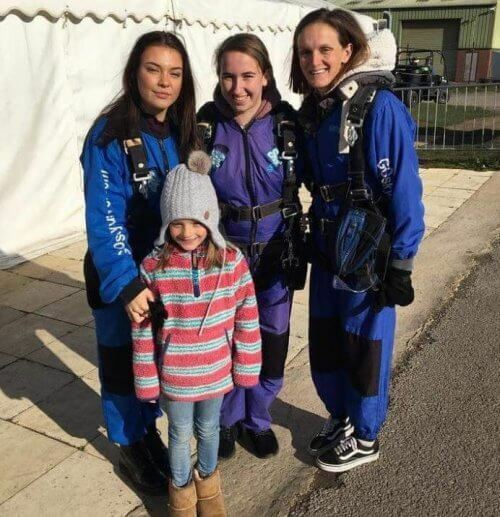 Three practitioners from Cerys’s nursery, Sara Nel, Kayleigh Budge and Lucy Batterick from Tops Day Nurseries in Wareham, jumped from a plane in order to raise money for Cerys’ charity – Footsteps for Cerys. 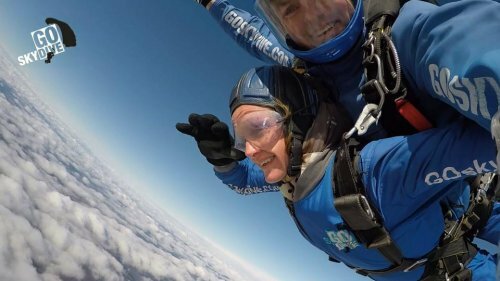 The skydive took place at the Old Sarum in Salisbury and raised a grand total of £1,405. Tops Day Nurseries advocates that they are not a chain, but a family in which all parents, staff and children are included in. Other nurseries within the Tops family in Dorset and Taunton have held fundraising cake sales and pyjama days, as well as a donation of £5,000 from the company itself from its employee-focused trust, The Hadland Group Employee Trust. This charity was created specifically to help those colleagues that need it and donations to the charity are made up of money from colleagues, with the company matching any donations received plus more. Every child should have the opportunity to have an active childhood where they can run, jump and play without painful repercussions. The £5000 donation meant that Cerys can have the SDR operation, without causing additional stress to the family and worry about any financial implications. 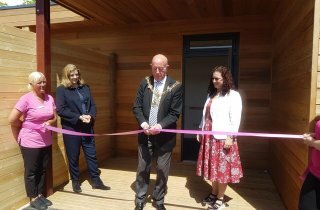 Tops Lakeside’s cabin officially open!